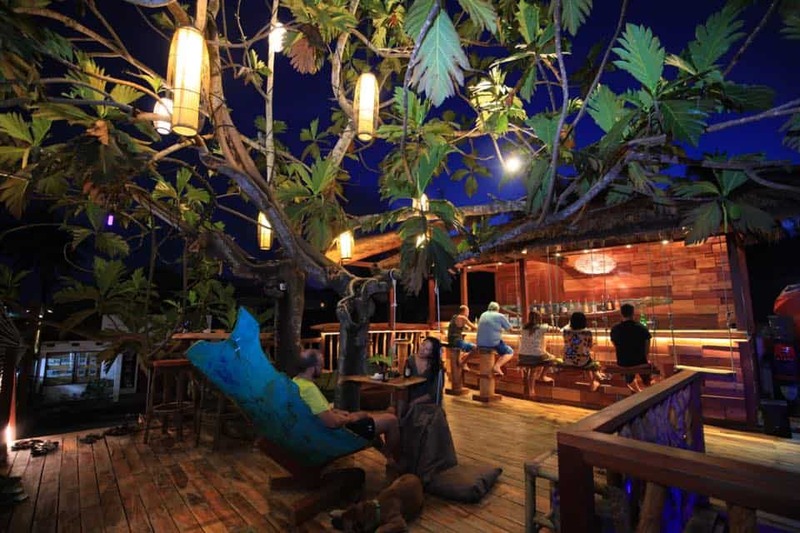 Lombok has a unique bar scene that is set to amaze. 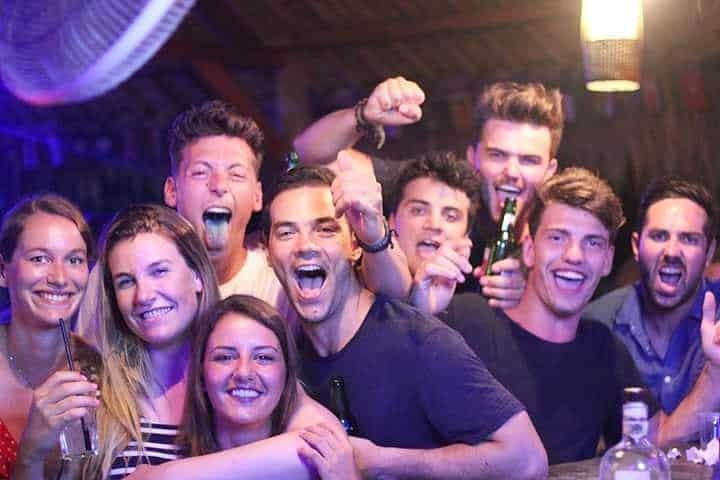 From stunning sunsets to beach-worthy musical vibes and creative settings and installations, you will find a colorful nightlife that is so unexpected in what seems to be a sleepy island. 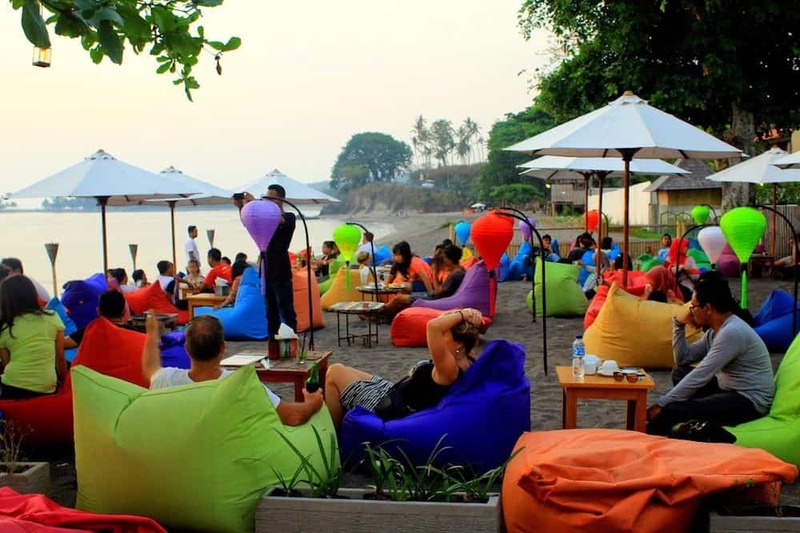 Check out our list of the best bars in Lombok. For the casual beach bum, the colorful beanbags scattered on fine, golden sand of La Chill will draw you in for a long afternoon of chilling highlighted by a burst of color when the sunset hits the skyline. 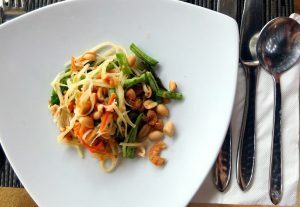 With a bar that is stocked with a wide array of signature cocktails, wines, and beers and a kitchen that serves tasty international and Indonesian cuisine, spending the whole day in this venue is not difficult to imagine. Score a bargain in booze and catch the sunset by heading to La Chill for their Happy Hour from 3pm to 6pm. If you’re there on a Saturday, then extend your stay to check out their jam sessions. Let your inner Tarzan out at Lombok’s juice and booze bar. Whether you are here to juice or to booze, you will find yourself relaxing in cozy treehouse filled with beanbags and swings. With the community vibe going on in this bar, you’re bound to strike a conversation with fellow travellers and locals. This is the perfect place to chill, meet people, and start conversations if you are travelling alone. Watch out for their signature cocktail, the Northern Lights if you are a lightweight as it can knock the lights out of you. The place to go if you are looking for a big crowd to party with. 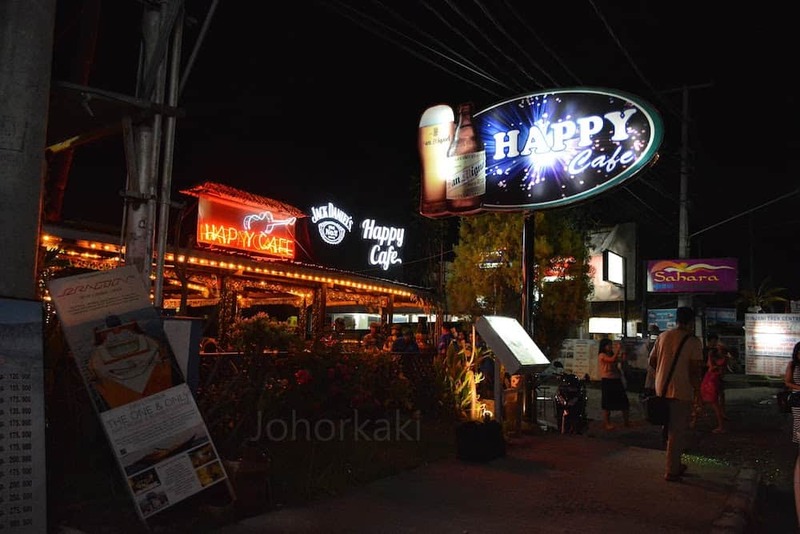 As this is also a popular haunt among expats and locals due to their amazing live music and cheap beers, you are bound to get a few tips from the residents of Lombok in this casual and laid-back cafe on Seniggigi’s main strip. 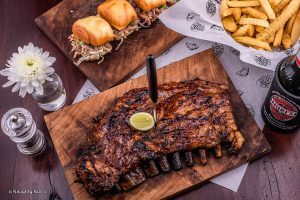 Just look for the well-lit wooden sign that says Happy and you will be happy with how the food and drinks here fit with the budget. Another popular local haunt, Marina Cafe has a lively party scene. 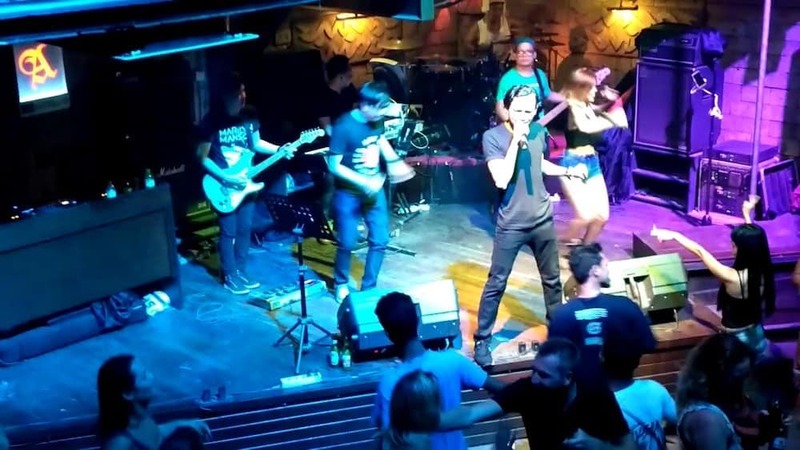 With great music from local DJs and bands, you will be dancing the night away every night in this bar. A huge venue with two floors, you can opt out of dancing and wander off to the top floor for a game of pool. 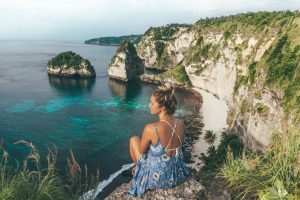 The Hard Rock Cafe of Lombok, you might need to pay for an entrance fee to get in but don’t sweat it – It comes with a free drink and a long night of fun. This is where the hip surfers of Lombok hangout. 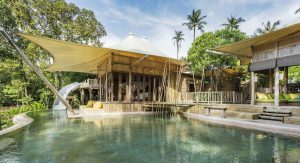 Set in a bamboo hut, make your way here on a Friday night and you will be partying the night away. Chances are you might even end up staying until daybreak. Watch out for their special events and promotions, especially if you are a lady. Sunday night is usually Lady’s Night and you can get your drinks for half the price. If you have a knack for playing music or just feel like a good dance, then keep an eye out for their regular jam sessions. 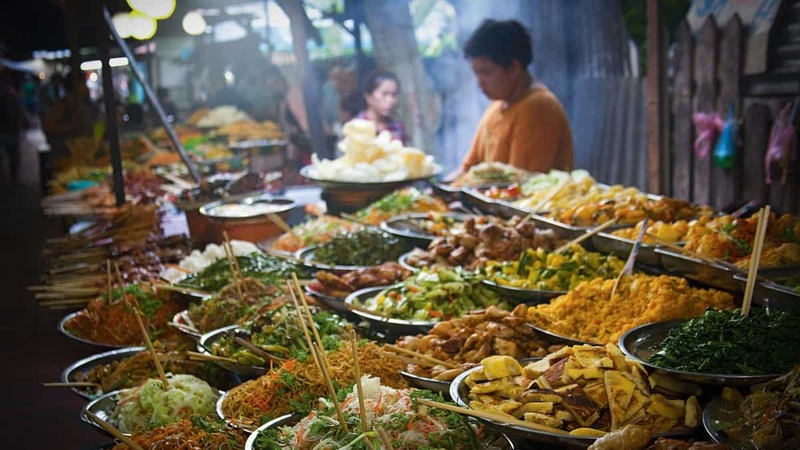 WHICH ONE IS YOUR FAVOURITE LOMBOK HANGOUT? Share your tips to fellow travellers by commenting below.